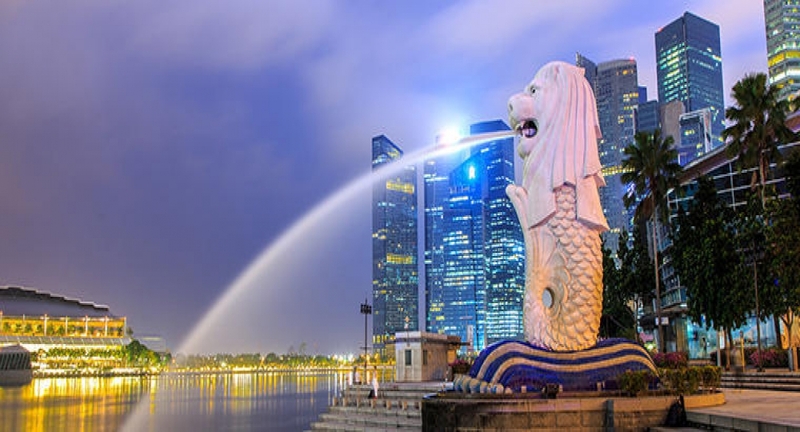 Singapore is made up of one main island with 63 surrounding isels , and the main island having total area of 682 sq km. There are 4 official languages in Singapore i.e Malays, Mandarin , Tamil & English . Now in the 21st century , education has become more critical in shaping country’s future where the knowledge – based eaconomy plays a vital role in global community . In Singapore Society , education has always been the key in the growth and development of society particulary when it became the independent republic. Education has become the most important factor towards shaping the country’s future . As we all know for every individual through education his/her full potential can benefit the community , nation and lead a fulfilling life . Currency : The Currency of Singapore is Singapore Dollars. Singapore Education is driven by excellence where institutions offer a broad-based curriculum and global perspective to equip the students with their relevant qualifications and training them to succeed in a competitive environment. Studying in Singapore is a good platform for a brighter future. Hence, educational institutions here offer the latest and best educational tools and technology. Singapore is a small island with tropical and pleasant weather throughout the year .Studying in Singapore is a wonderful experience. Singapore is famous for its vibrant lifestyle, having great shopping malls, cafes and restaurants, cinemas theaters and night clubs. It has awesome book stores, libraries and IT facilities. Accommodation in Singapore is offered with a wide variety which suits according to different needs and budgets . )There are home stays, flats, landed property. Boarding House : Good lodging service providing single or shared accommodation with room cleaning, meals, laundry and monthly outdoor activities. Hub for Educational Excellence- Singapore, a Global Schoolhouse Over the years, Singapore has evolved from its traditional British-based education system to one that endeavors to meet the needs of individuals and seeks to nurture talents.